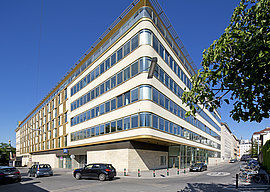 CA Immo is a specialist in office properties in Central European capitals, with Headquarter in Vienna and local branch offices in six countries in the CE region. 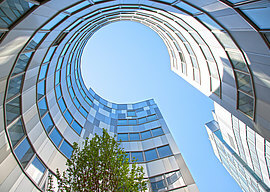 Its core business involves letting, managing and developing office buildings. 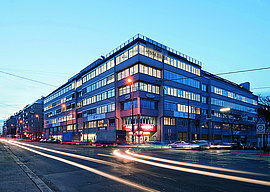 The company, which controls a high quality real estate portfolio in Germany, Austria and Eastern Europe, covers the entire value chain in the field of commercial real estate. 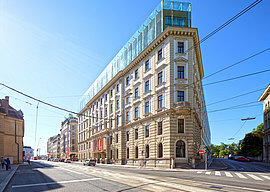 Founded in 1987, CA Immo shares have been listed on the Vienna Stock Exchange since 1988. 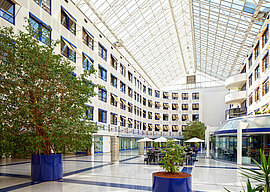 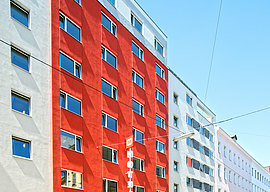 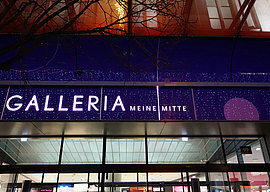 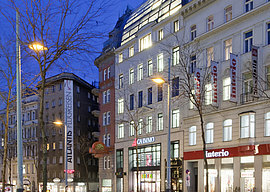 Austria has been the home market of CA Immo since the company was set up in 1987. 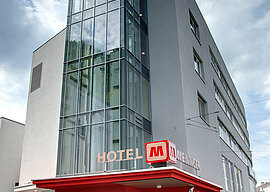 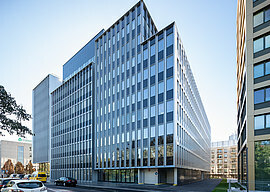 The headquarter and thus the international control centre of the Group is located in Vienna. 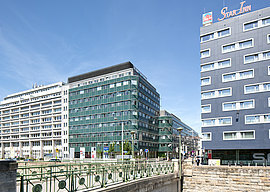 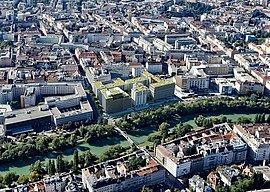 The Austrian CA Immo-portfolio comprises of investment properties - mainly in Vienna - as well as a city quarter development at Erdberger Lände.